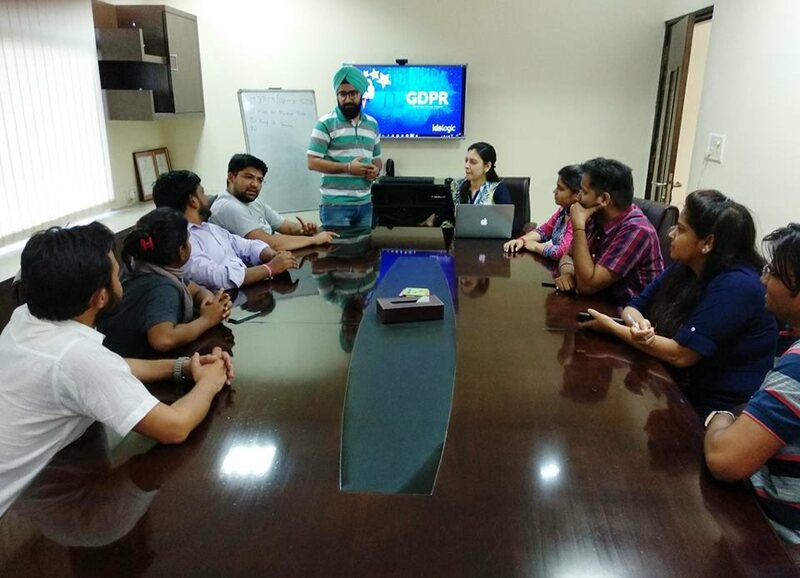 Our developers, designers, marketers and consultants are the core of all our projects. 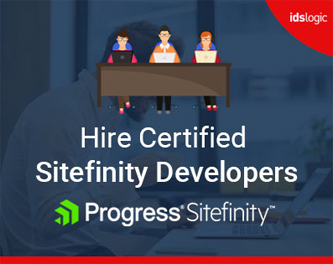 They are aware of the latest technologies and development tools. But do they have the skills that drive data privacy and cyber security excellence? 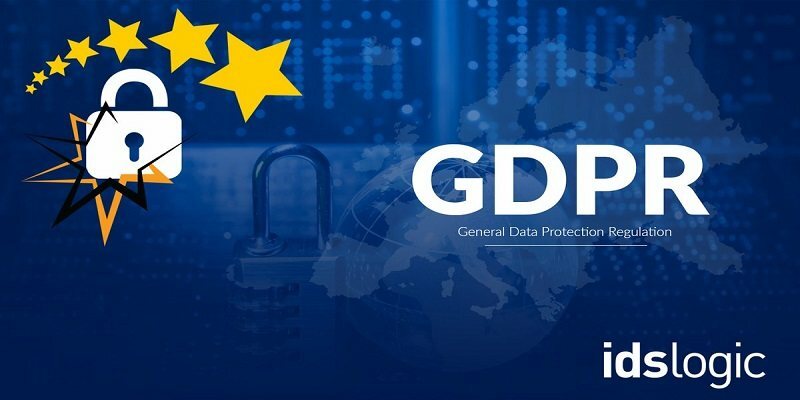 GDPR or General Data Protection Regulation is the EU’s new regulation on cyber security and data protection that is specifically designed to strengthen data protection for everyone. 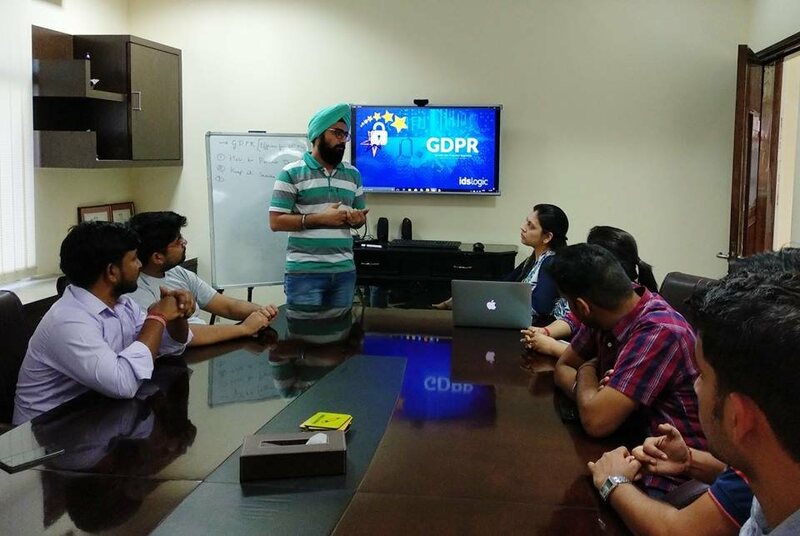 So, to establish GDPR compliant processes within our organization, IDS Logic has taken an initiative to provide the team members with a fundamental understanding of the GDPR, which will make them alert of the ramifications of data misuse. 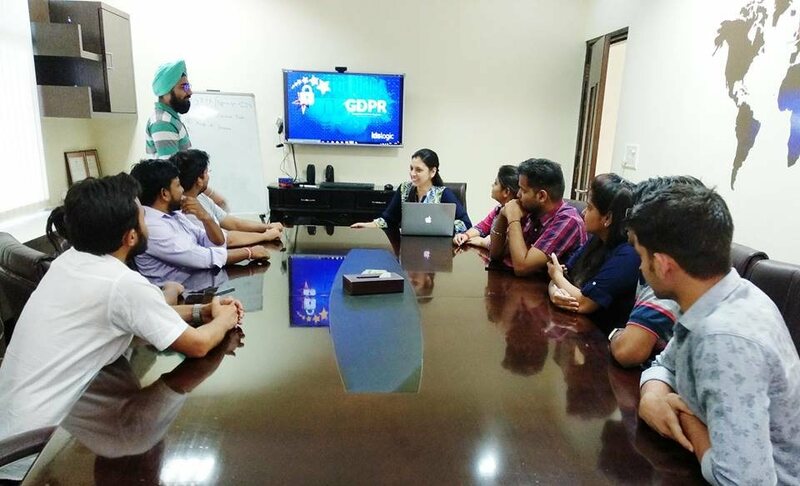 The session discussed the principles of GDPR, roles, responsibilities and also the processes of how the components can create value for the company and reduce the risk of non-compliance. 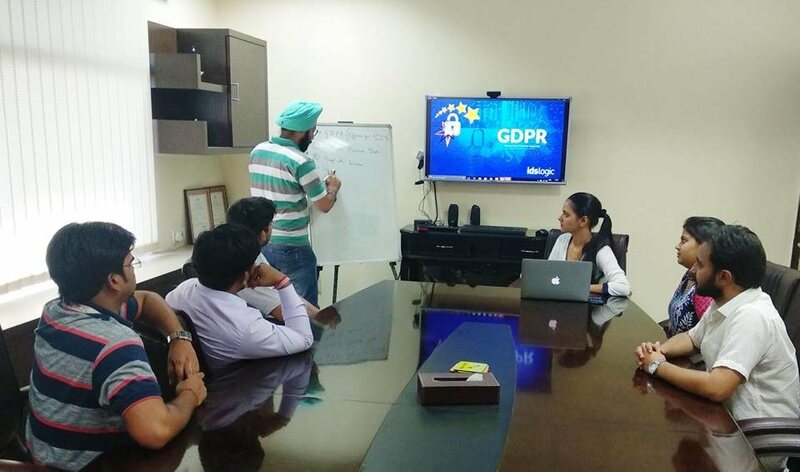 The activity will lead the participants to make more effective decisions regarding GDPR compliance in the daily business procedures and operations and comply with the individual responsibilities for the benefit of the organization and the customers.